Let’s face it: good surfing doesn’t happen when you’re cold. 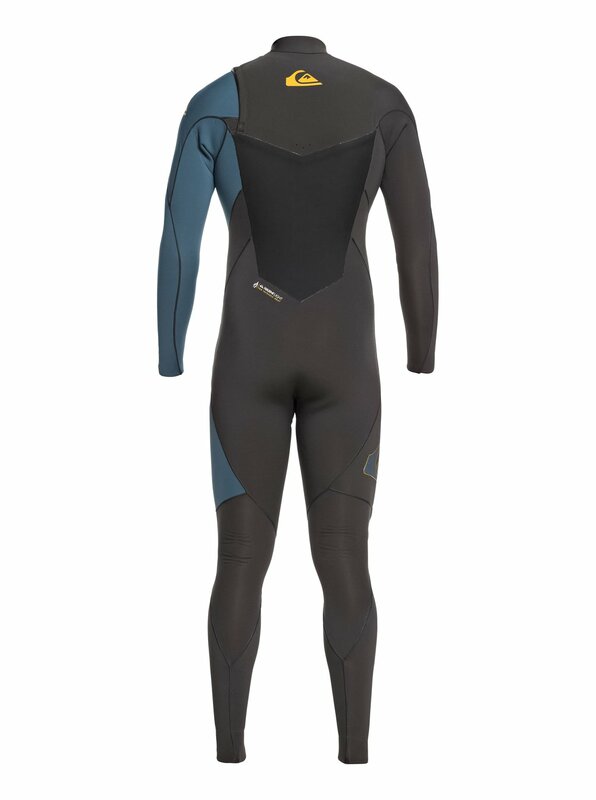 With a combination of our best thermal linings, the HIGHLINE PLUS is designed to keep you as warm as possible so you can perform at your best. 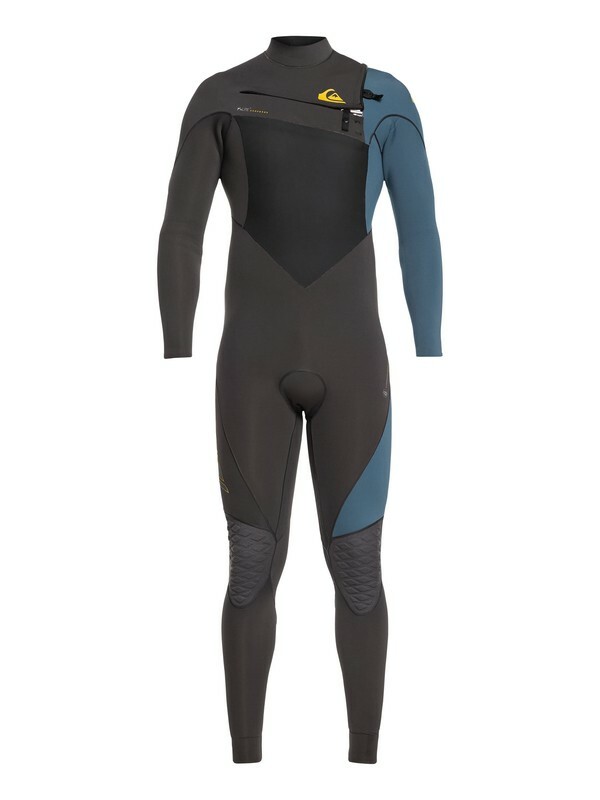 It’s also got state of the art Highlite neoprene with an ergonomic fit to leave you feeling light and loose in all the right places. 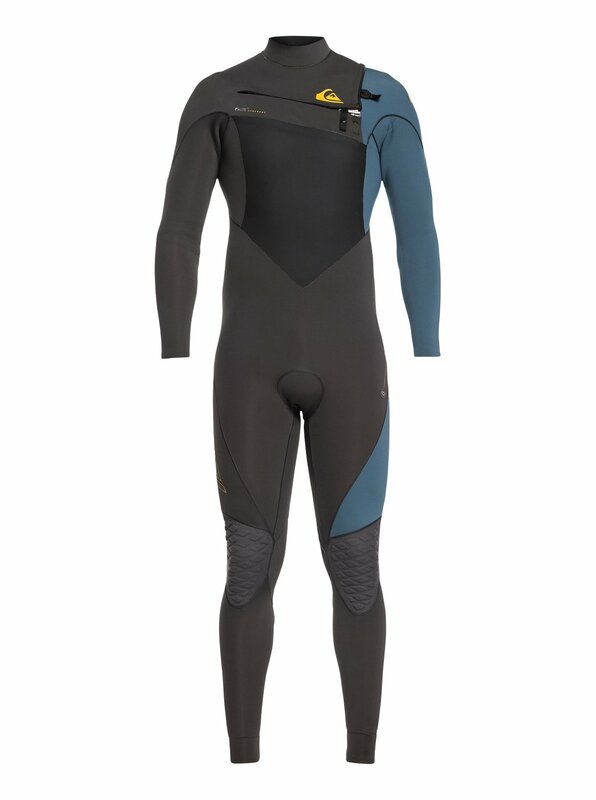 Simply put, it’s the warmest and most flexible wetsuit we’ve ever made.